For the fourth exciting year in a row, the readers of Lay back And Get Rich have voted for their favourite betting systems. We begin with an award that’s particularly close to my heart, as my love of sports betting began with my love of horses. So, ladies and gentlemen, I give you…. 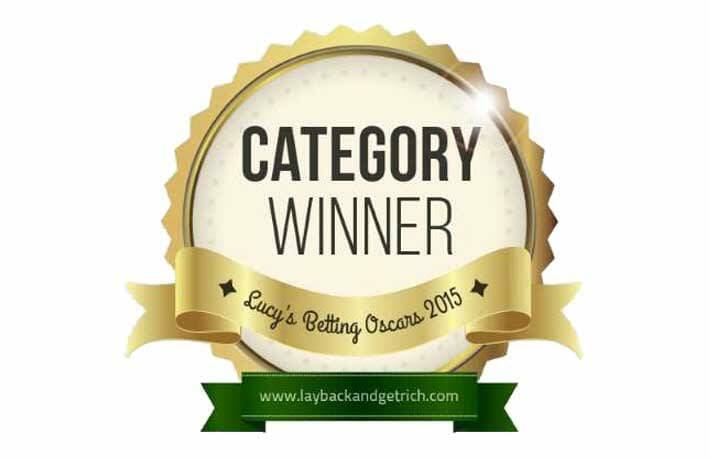 the Oscar for the Best Horse Racing System… as voted for you, the readers at Lay Back! And…. for the third year running, we have a familiar winner in this category! Yes, you guessed it, the winner of the 2015 Best Horse Racing System award is…. The margin of victory was quite remarkable, with Little Acorns earning almost as many votes as the second, third and fourth products combined, so I think there can be little doubt that the award for this evergreen system is fully deserved. It is, by now, traditional on these occasions that I ask the winning supplier to say a few words, and Andrew David, the brains trust behind Little Acorns, rarely requires much encouragement! Andrew writes: “A big thanks to your valued readers both new and established who voted for Little Acorns in this year’s Betting Oscars. I gather it won by a wide margin which is very pleasing to know. It’s really satisfying to receive outside acknowledgement that a product is working for many followers. These 3 Betting Oscar awards in succession are made even more special considering the tests on your site were undertaken using level stake laying. “We have noted and taken on board that many do not like the idea of the progressive staking plan options contained within Little Acorns and so they have opted to use it at level stakes and are doing very well. However, growth can be slow using fixed stakes: but we believe we have found an ideal balance between making steady long-term profits and reducing risk to a minimum. 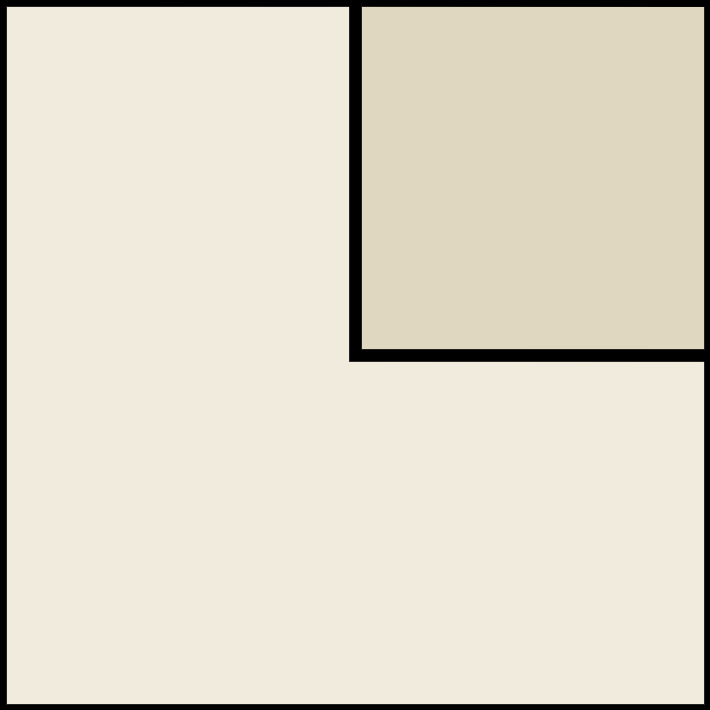 For many months now, I’ve been working with a guy whose background is heavy in mathematics and, between us, we have developed a prototype product we’ve named TradeWave©. This is a very exciting development that is not far off completion. I’ve noted before that Little Acorns clearly has a very loyal band of followers, stretching back several years. The fact they keep voting for it year after year only underlines its enduring value and appeal. I therefore would like to add my personal congratulations to Andrew David for carrying off our 2015 Best Horse Racing System Oscar with…. Little Acorns!